Welcome home! 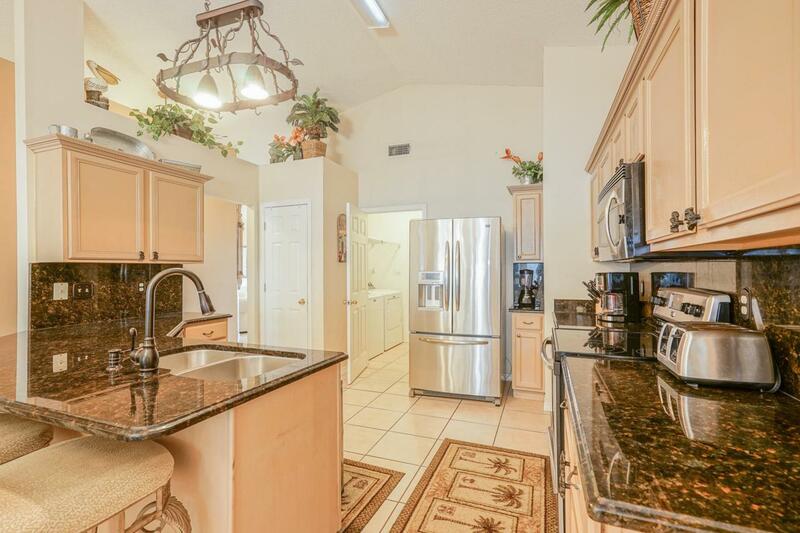 This 3 bedroom, 2 bathroom home sits in the heart of Miramar Beach just minutes from The Outlet Malls of San Destin and the gorgeous beaches of the Emerald Coast. 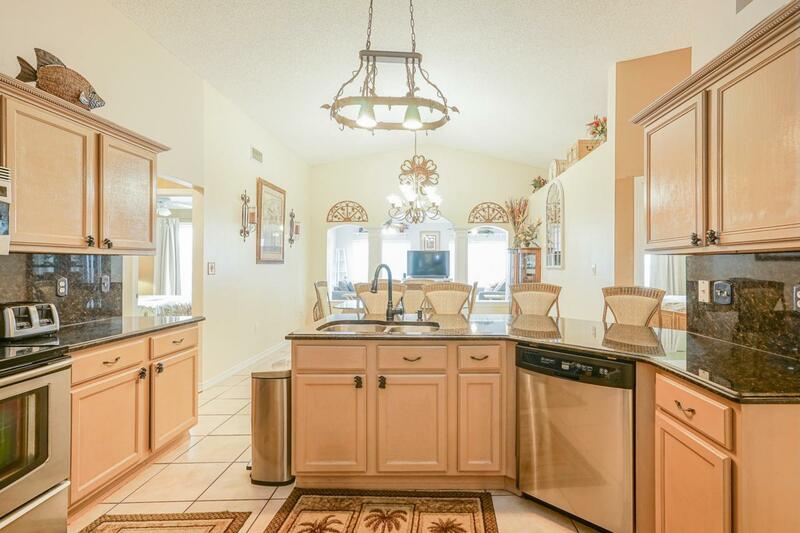 This home is 1780 square feet with an open kitchen to dining concept and a split bedroom floor plan. There is tile in all wet areas (including the kitchen) and brand new manufactured hardwood in the bedrooms. 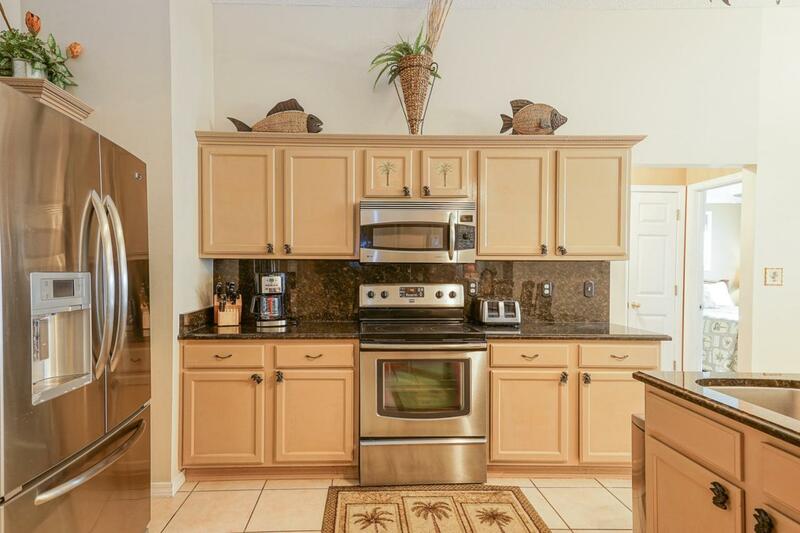 The kitchen is equipped with all stainless steel appliances, a pantry, granite counter tops, a spacious peninsula with bar seating, and plenty of cabinet space for storage needs. Directly off of the kitchen is the Master Bedroom and en suite with a very large walk in closet and custom shelving. The Master Bathroom has dual vanities with a tiled walk in shower and a deep soaking Jacuzzi tub. Across the homeyou will find bedrooms two and three with a shared bathroom in between. 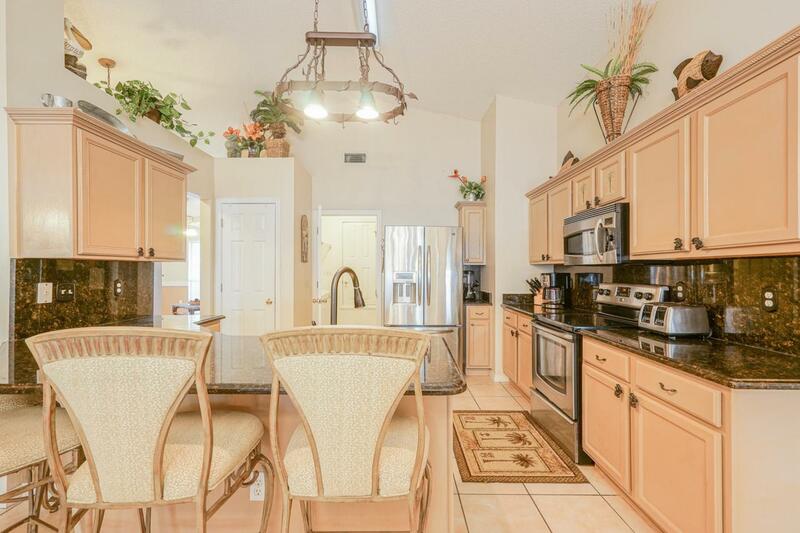 The living to dining area is perfect for entertaining! There is substantial natural lighting from 2 large sets of windows overlooking the beautifully landscaped back yard. The back yard is fully fenced and the home has an over-sized two car garage. This neighborhood has a community pool and deeded beach access that is just steps away. The property is currently being used as a vacation rental and a personal home. There is an option to purchase fully furnished.